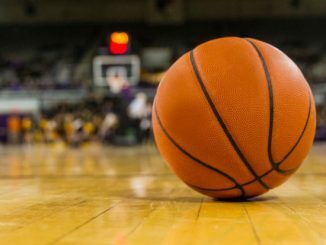 Saturday afternoon the #4 ranked Kentucky Wildcats go on the road looking to sweep the season series against the #7 Tennessee Volunteers in a huge SEC matchup. Kentucky is 13-2 in the SEC and tied for 1st in the SEC while Tennessee is also 13-2 and tied for 1st in the SEC. Kentucky is coming off a 70-66 win over Arkansas at home on Tuesday. Kentucky fell down early and dug themselves into an 11 point halftime deficit, but used a huge 2nd half outburst to grab the win. The freshman Herro paced the Wildcats with a career-high 29 points on 9 of 10 shooting from the field and 5 of 6 shooting from 3 point range to go along with 4 rebounds and 3 assists. Fellow freshman backcourt member Keldon Johnson chipped in 13 points and 6 rebounds on 5 of 14 shooting. Team leader P.J. Washington added 9 points and 6 rebounds on 2 of 7 shooting and 5 of 10 shooting from the free throw line, and big man Nick Richards came up big off the bench with 7 points and 15 rebounds (5 offensive). Tennessee looks to avenge their earlier 86-69 defeat at Kentucky, but are coming off a 73-71 win at Ole Miss on Wednesday. Forward Grant Williams stuffed the stat sheet with 21 points, 6 rebounds, 4 assists, 3 steals and 2 blocks on 7 of 13 shooting and 7 of 8 shooting from the free throw line. Junior guard Lamonte Turner contributed 17 points on 8 of 12 shooting as well as 4 rebounds and 4 assists. Swingman Admiral Schofield had a bit of a down game with 11 points and 6 rebounds on 4 of 7 shooting and 2 of 3 shooting from 3, while point guard Jordan Bone chipped in 9 points, 4 assists, and 5 rebounds. Tennessee is led by forward Grant Williams, who puts up 19.1 points per game, 7.6 rebounds per game, 1.2 steals per game, and 1.5 blocks per game. Admiral Schofield chips in 16.7 points per game and 40.2% shooting from 3 while point man Jordan Bone contributes 13.1 points per game and 6.2 assists per game. Lamonte Turner adds 11.3 points per game and 1.1 steals per game, and Jordan Bowden adds 10.3 points per game and 2.3 assists per game. 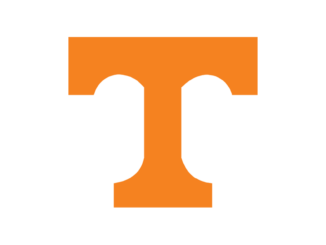 Tennessee is averaging 83.2 points per game on 50.5% shooting from the field and is holding their opponents to 68.1 points per game and 39.4% shooting from the field. Tennessee is 18-0 this season at home. Tennessee is currently a 2.5 point favorite. Kentucky has won 4 straight starting with their 86-69 win against Tennessee in mid-February. 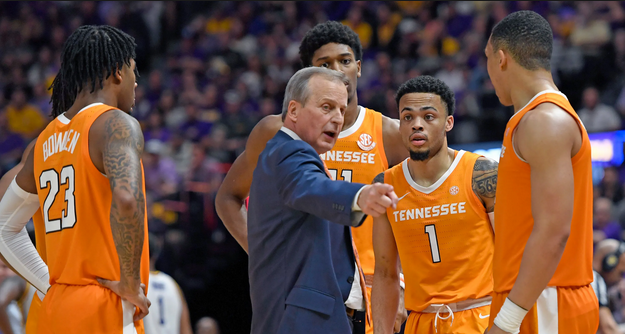 Tennessee has played with a chip on their shoulder all season, and their only conference losses are to Kentucky and a heartbreaker at LSU 2 games ago. Tennessee is also undefeated at home this season, and are 23-1 straight up as the favorite. This should be a must watch game for any college basketball fans, and Tennessee should come away with the revenge win here. Take Tennessee -2.5.